Excellent self contained first floor offices. Offering 740 Sq Ft. 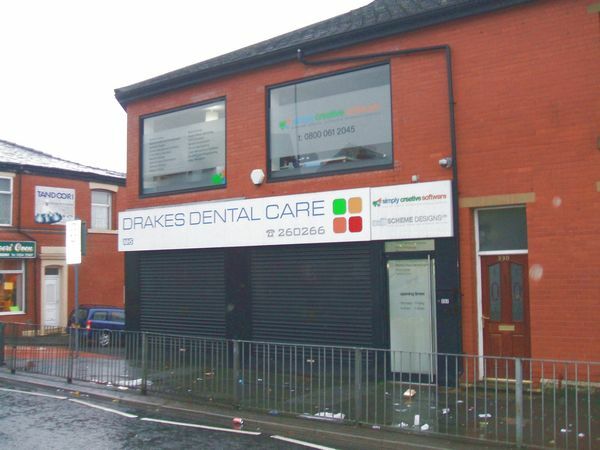 Located above Drakes Dental Care. Costs & Charges; If you want to rent these premises there will be costs of £350 to pay. These are for a credit check and for the Lease and Heads of Terms. Once paid this payment is non refundable. On taking over the lease you will be required to pay one months rent and a rent bond.